This page gives you details about Skeki's shipping costs. Our shipping costs should be clear and understandable for you. If you need explanations: We are glad to be here for you! When you change the content of the basket, the process needs to be done again. If your country cannot be chosen, our Skeki customer service is happy to help you. Delivery time within Germany is usually 1-3 labour days. Delivery time within Europe is usually 4-7 labour days. Delivery time within Europe is usually 7-15 labour days. If you choose this variant, you pay your merchandise and the shipping costs according to this table plus the Swiss VAT of 7,7 %. We take care of the customs process and even the customs duty . This allows you to shop easy and very reasonable. The informations apply also to Lichtenstein. We offer two alternatives for shipping to Switzerland. Economic, easy and safe. Choose your personally preferred variant. Our advice: Choose the Toll Free Service or try to do a "small import". Note: German VAT of 19% does not apply to you, but there is a 7,7 % Swiss VAT. 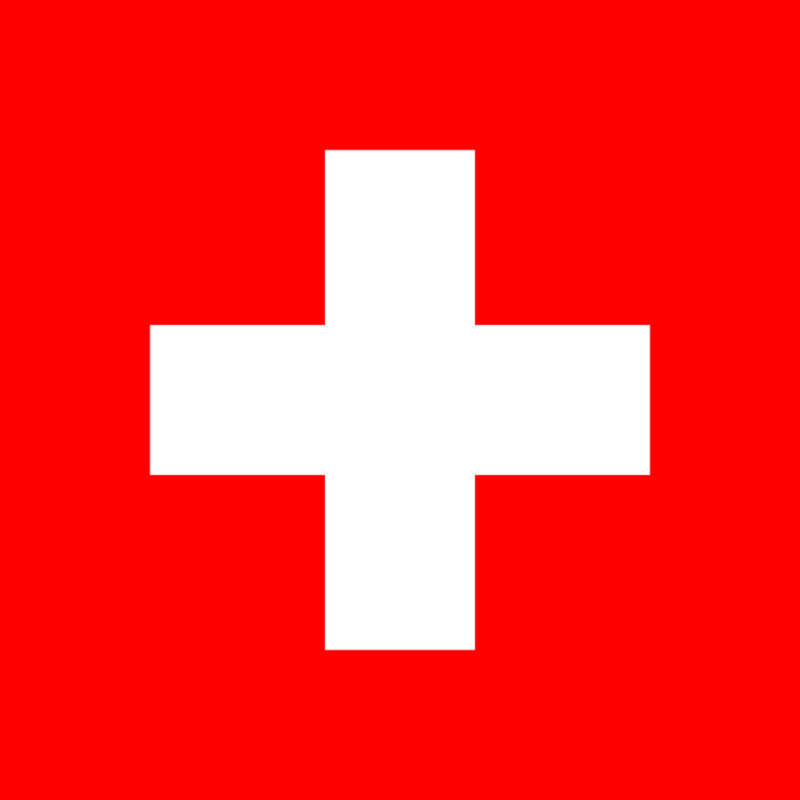 Tip: Small imports are exempt from duty and VAT in Switzerland. Orders below a limit value (12.9.15: 62 SFr.) are not subject to customs processing costs at DHL or DPD. There is even no Swiss import tax. If you choose this variant, you pay the shipping costs according to the European shipping table plus 7,7 % Swiss VAT. And in addition customs processing fees and custom tariffs where applicable. The parcel delivery service will invoice that after delivery of the parcel. You can send back unused merchandise within 14 days after receiving it. Skeki-Return-Service makes it even easier. For 15 Euros we organize the whole return process. Delivery time to Switzerland is usually 3-7 labour days. When your parcel leaves our warehouse, you receive an email from us. It contains the order details and a tracking code. With it you can follow your parcel on the way. Sometimes our mails end up in the Spam folder. Please add *.skeki. * as secure sender of mails to your mail programm.> In many cases, simply rightclick on one of our mails and follow the instructions of your program. The tracking code gives you acces to exactly the same information that we see. Can I change my delivery adress? Until the parcel leaves our warehouse you can always change it. Simply send an email to Skeki customer service and tell us the new adress. If the parcel is on its way, the adress can't be changed any more. Skeki Return Service - how does it work? There are no additional freight costs besides the service charge The cost for this service can be found with the freight table of your country or you send us an email. If you want to send something back after the return period, get in contact with us. We check if we can help in every singly case.